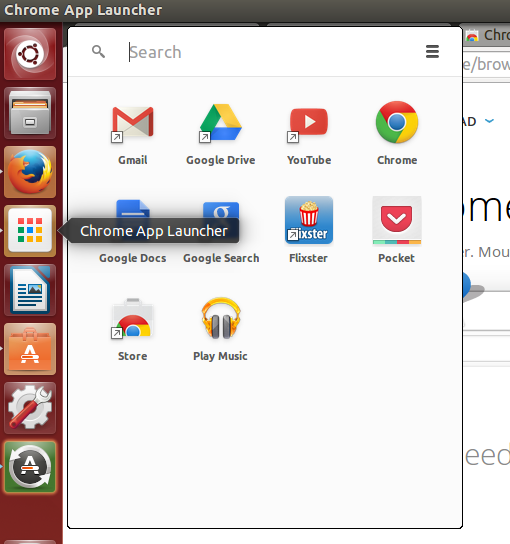 In Chrome 36, the app launcher also works in Linux. Now this feature is available for all major desktop operating systems: Windows, Mac OS, Chrome OS and Linux. pin it to your system's launcher or panel for easy access." 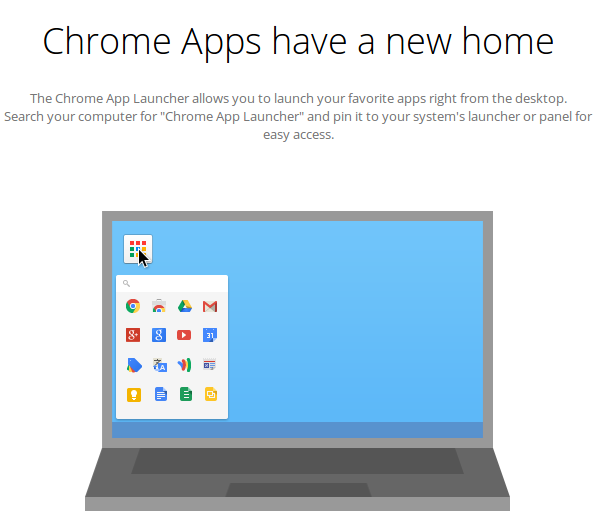 You first need to enable the App Launcher by adding a Chrome app from this page.